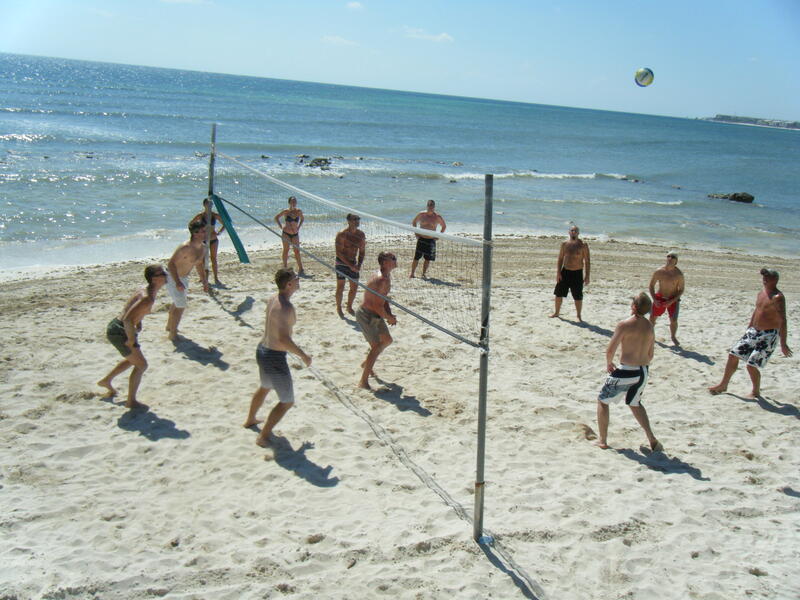 Who doesn’t love a good old fashioned game of volleyball? 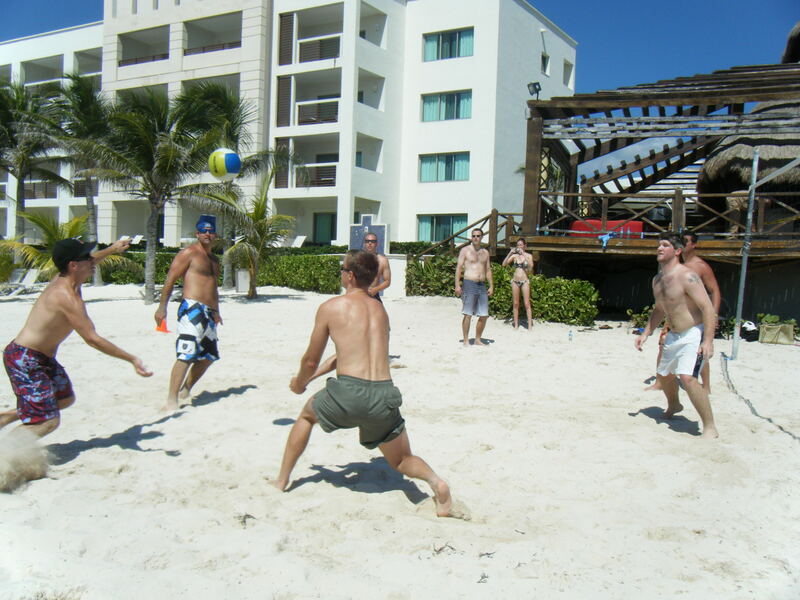 Recent guests staying at Secrets Silversands Riviera Cancun participated in a pretty competitive beach volleyball match at our resort. It was an exciting game for everyone, including the onlookers who cheered on the opposing teams. 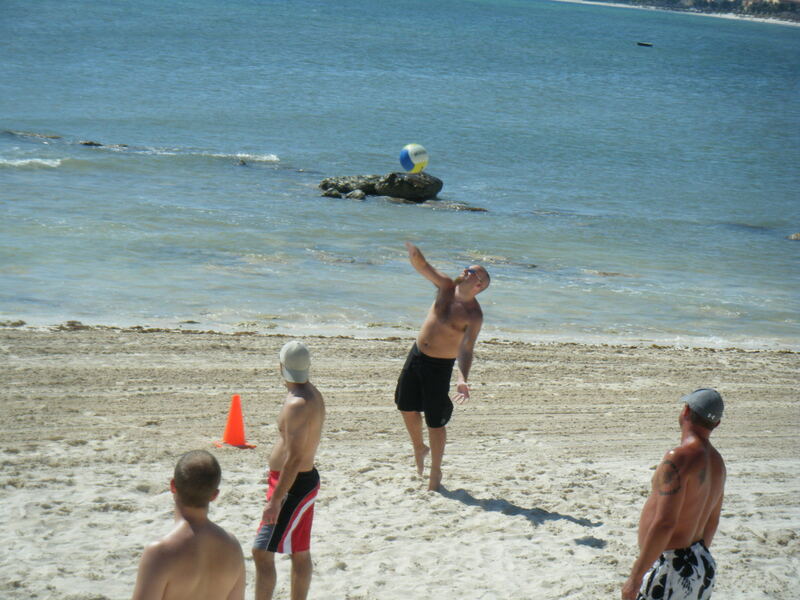 We were pretty impressed by the athletic abilities of all of our guests and can’t wait for the next volleyball tournament. 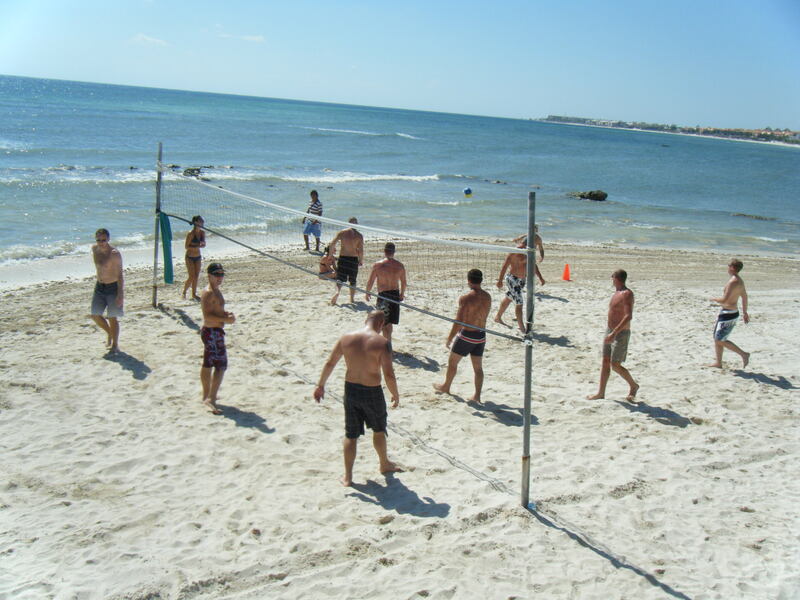 What a fun activity to enjoy under the sunshine on the beautiful beaches of Mexico! 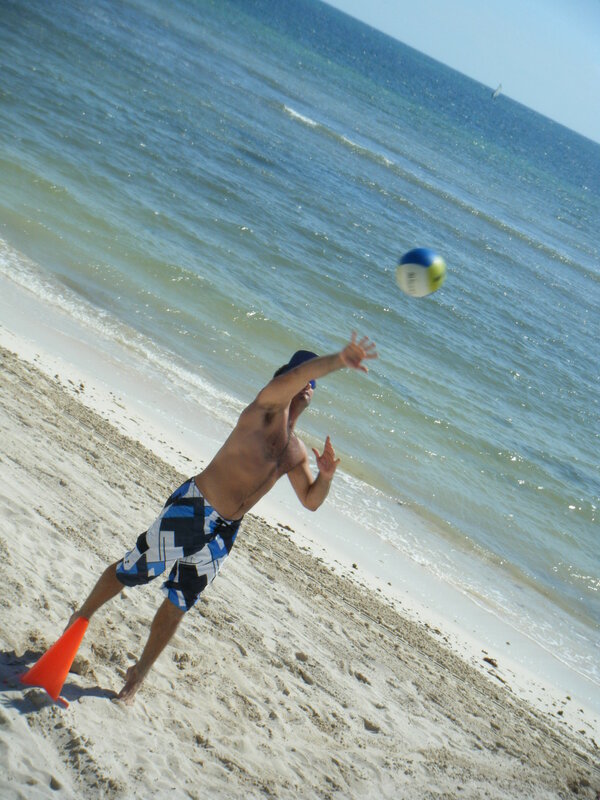 This entry was posted in Secrets Silversands and tagged athletic events, beach, beach volleyball, mexico, resort activities, resort guests, volleyball match, volleyball team. Bookmark the permalink.